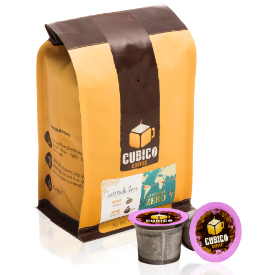 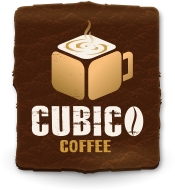 Cubico Coffee’s master roaster offers his expression of spring in this versatile and balanced coffee. 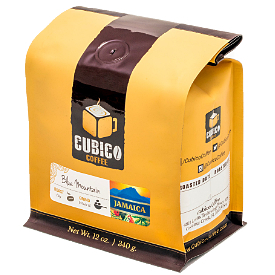 The harmonious combination of the best beans from Central America and East Africa reveals an easy-to-enjoy cup. 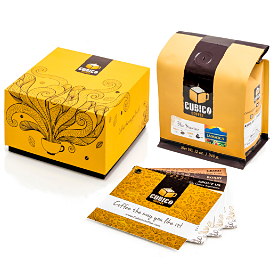 This blend showcases a rich and smooth texture, with fruity and floral flavors accompany by a candied-like sweetness. 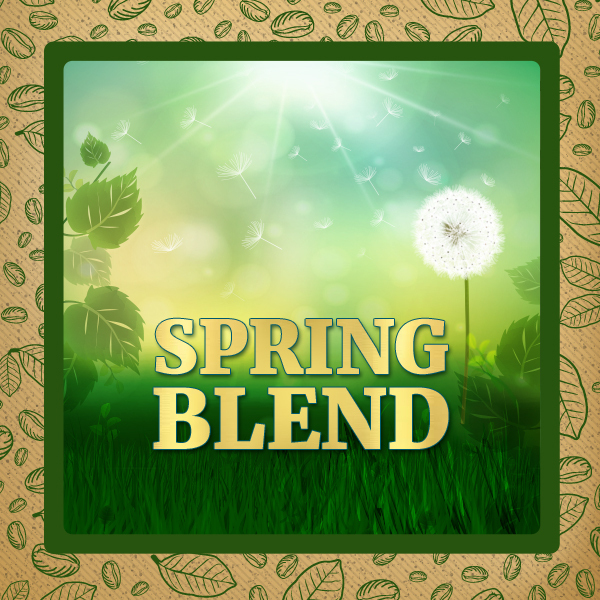 A coffee crafted to perfectly complement the blossom season and springtime celebrations. 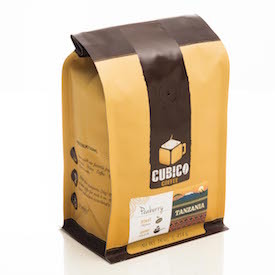 Cupping notes: A well-balanced and sweet cup with fruity acidity, floral undertones and some chocolate and toffee hints that ends in a clean finish.